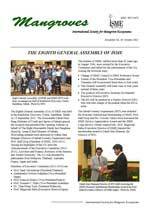 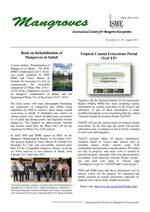 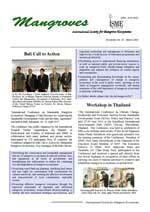 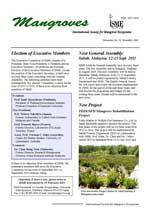 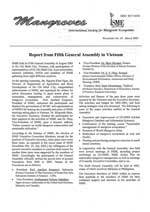 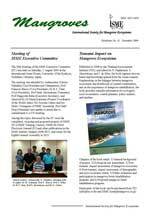 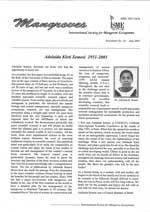 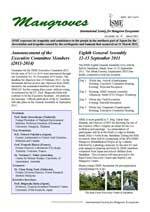 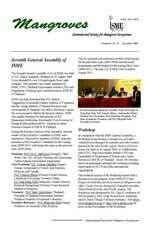 The ISME Newsletter is published irregularly. 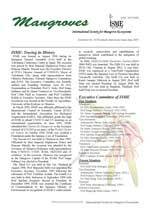 We are providing information about ISME's some major events, New membership, New paper of ISME/ITTO Electronic journal etc. 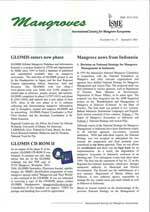 in the News letter. 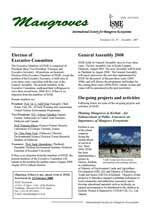 The latest issue and the back issuess are as follows. 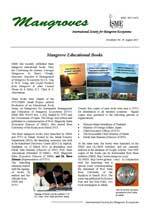 We hope you will enjoy it. 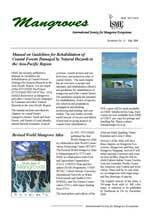 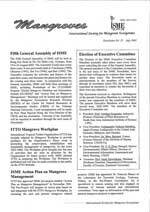 ・ISME publications for free download!